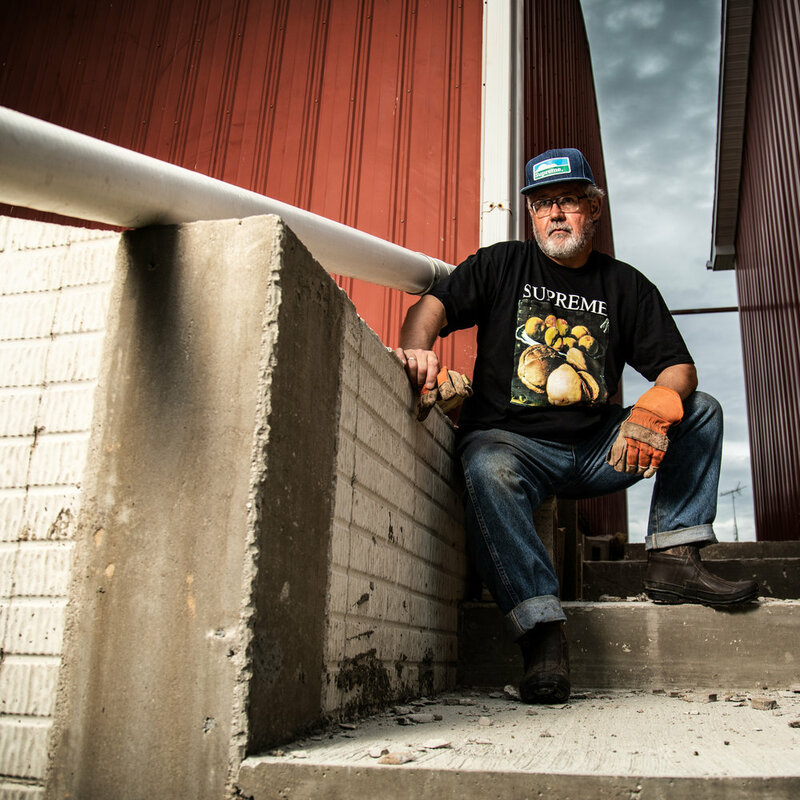 What do a pork manufacturer and a cult streetwear brand have in common? 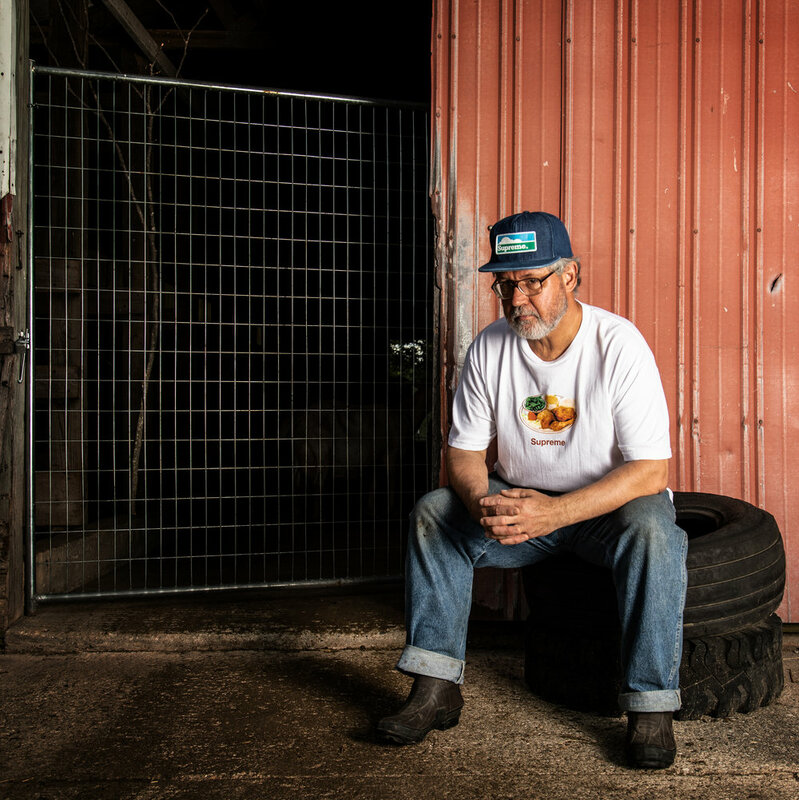 Before August 24, 2018, the answer was absolutely nothing, until the iconic clothing company, Supreme, decided to jack our client, Farmland’s, logo for a new apparel drop. But unlike most tales of copyright infringement, this one has a very happy ending. 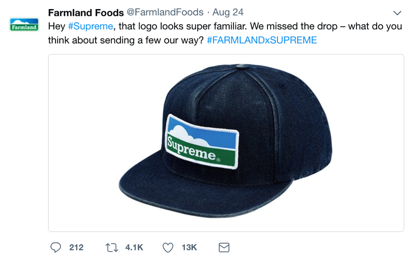 Unbeknownst to Farmland, its logo was patched onto five paneled hats in an August 2018 drop, with the name ‘Supreme’ replacing ‘Farmland’ across the logo. 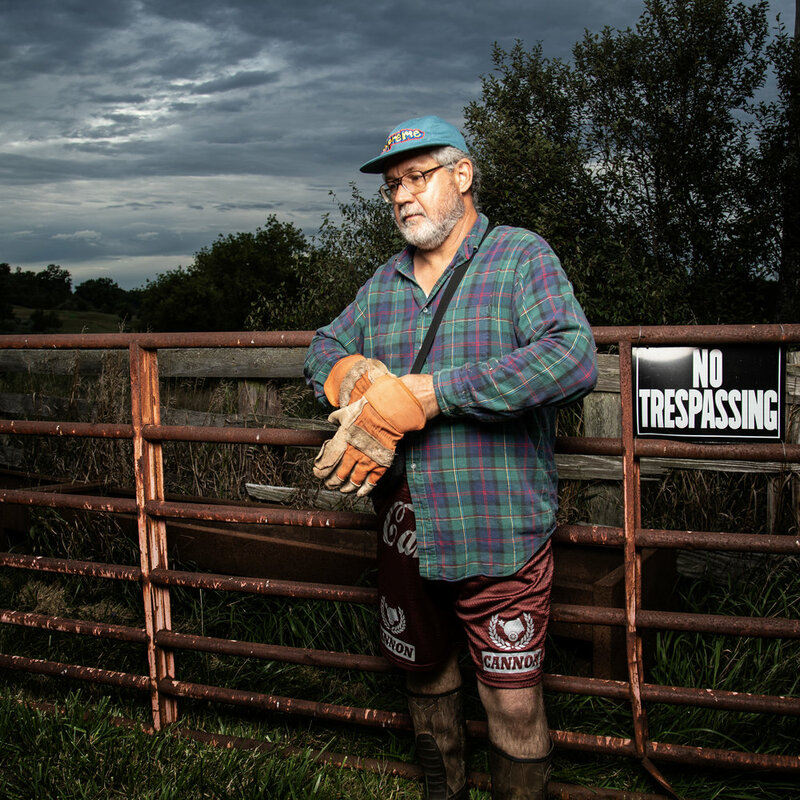 While this was indeed new territory for Farmland, it wasn’t the first offense for Supreme. The brand has had a long history of illegally coopting others IP. In these cases, you basically have three choices. You can: (1) take action by way of cease and desist, (2) do nothing and move on, or (3) choose to play along — which is exactly what we did. Within 24 hours of going live, the tweet garnered over 13,000 likes, more than 200 replies and 4,000 retweets – a notable uptick for a brand that rarely sees more than 10 interactions on a post. Influencers in the streetwear community weighed in: “Classy move, Farmland.” While Farmland earned more than 10 million impressions across accounts, even engaging actor Seth Rogen and streetwear influencer Casey Neistat. The impact could even be seen on the stock market of things, StockX, with a notable increase in post-market sales - At $44 retail, the demand for this piece started bringing in asking prices up to $149, according to the site’s reported sales data. This is a shining example of how a brands participate in culture by identifying opportunity and paying mind to the nuances. Bravo, team!